Dream vacations often call to mind sandy beaches, frosty cocktails and poolside massage service, but adventurous travelers can opt to wrangle cattle, sleep in trees, run zip-line courses and ski trails accessible only by helicopter. 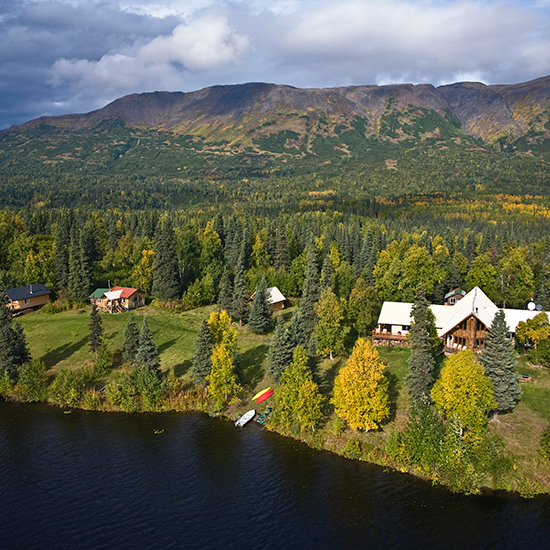 Accessible only by bush plane, this remote resort organizes formidable outdoor adventures including dog mushing along the Iditarod Trail, helicopter-monitored glacier trekking and hunting for gold on the grounds. From $1,395; withinthewild.com. 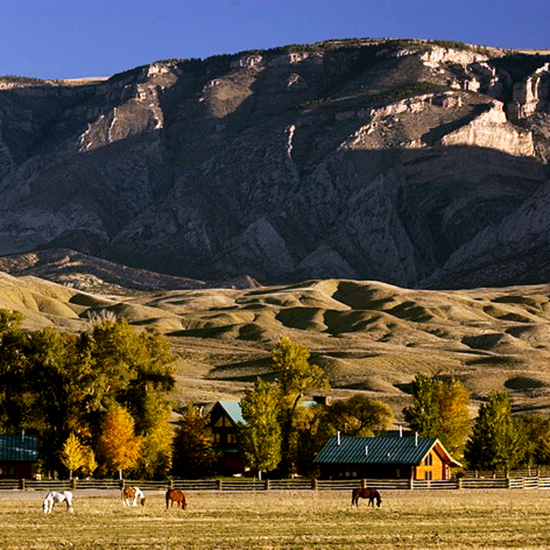 Although Grammy-winning singer LeAnn Rimes recommends this rural Montana ranch as one of her favorite places to relax, most visitors come to the 10-square-mile property for year-round rodeo programs, shooting and fly-fishing. From $720 all-inclusive; theranchatrockcreek.com. Few locations offer as majestic a view of the Pacific Ocean as this cliffside resort tucked into Los Padres National Forest. Freestanding yurts (like permanent circular tents) are updated with real beds and pine floors, but they still let in the sounds of crashing waves and nearby elephant seals. 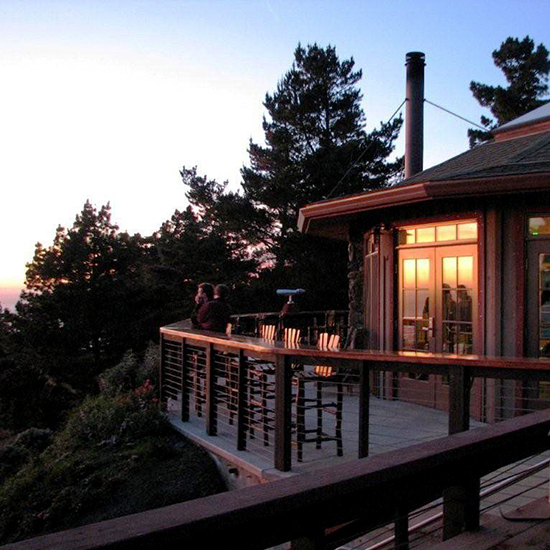 The property is mostly mosquito-free, so hikers don't have to worry about pests while trekking through redwood-filled canyons. Yurts from $169, campsites from $65; treebonesresort.com. Most of the action takes place in winter at this resort, where guests split time between 73 different ski trails and freestyle terrain parks for skiers and snowboarders looking to do tricks. There's even a steel rail-supported toboggan that rides 2,880 feet through forested mountains. From $79 with double occupancy; attitash.com. 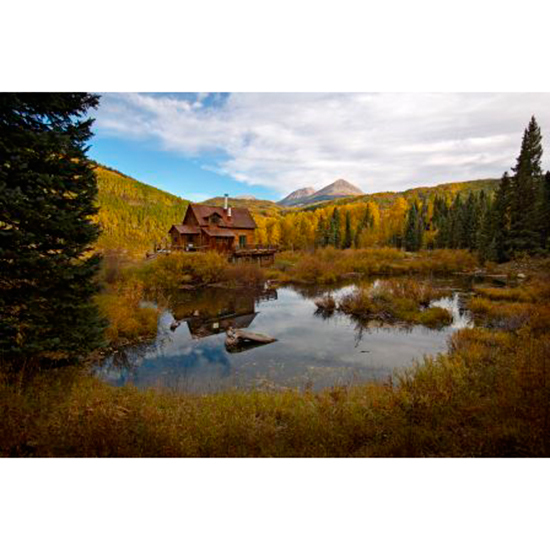 An hour outside of Denver, this 5,000-acre ranch offers snowmobile trails in winter and private access to parts of the Colorado River for fly-fishing and white-water rafting in summer. In lieu of electric heating and cooling, the 16 cabins use geothermal energy and feature fireplaces that burn wood from the ranch. From $143; devilsthumbranch.com. 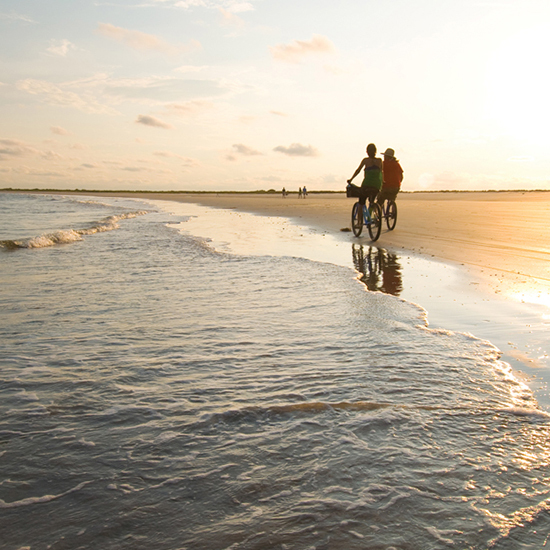 Guests can wander the private 10,000-acre island (with 10 square miles of undeveloped wilderness) on foot, by bike or in a canoe. For more structured adventures, naturalists lead groups on late-night owl prowls, creek-fishing excursions and outings to watch sea turtles spawn on the beach. From $550; littlestsimonsisland.com. 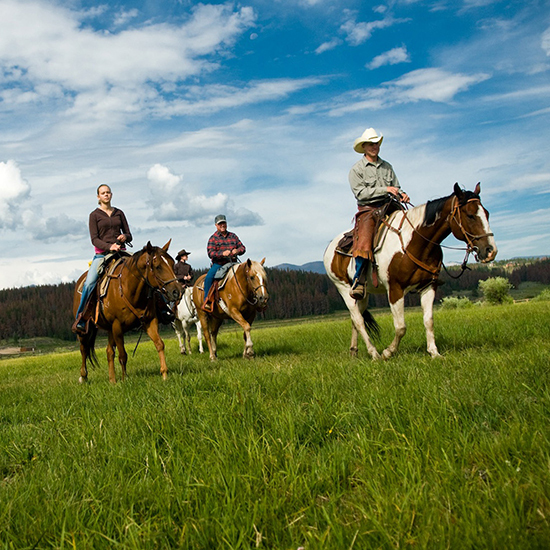 This family-friendly Colorado ranch matches adult riders with a horse during the duration of their stay for daily sunrise and sunset rides, or challenging overnight pack trips. From $1,350 for a minimum of three nights; latigotrails.com. Legend has is that the ghost of original owner Emilio Carillo haunts the grounds of this 60,000-acre property, where visitors explore the Sonoran desert on horseback or mountain bike. The ranch also organizes timed cattle-herding competitions for up to six riders. 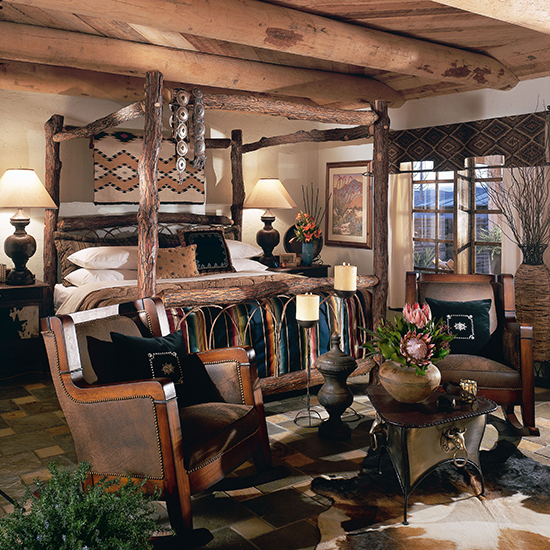 From $195 per person; tanqueverderanch.com. Tiki torches provide illumination for three tree houses in this forest reserve set 52 miles within Maui's rain forest. The Bed & Breakfast House, although not a tree house, is the only structure on the property with electricity. From $115; hanalani.maui.net. 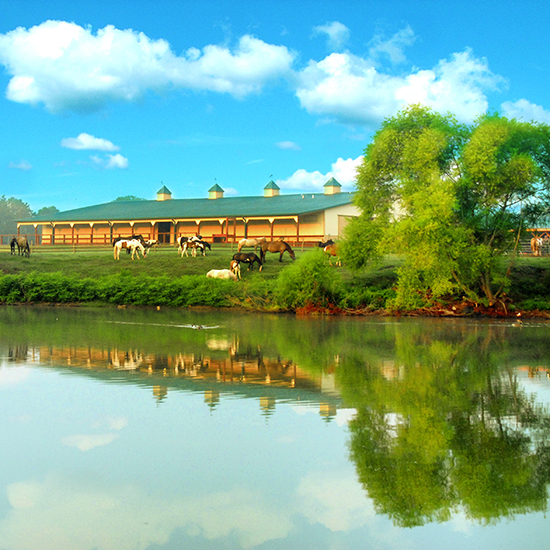 This guest ranch outside of Atlanta focuses on horses — owner Inge Wendling has been raising Paint and Quarter horses on the property for more than 15 years. Unless guests request otherwise, all packages include two-hour horseback rides twice a day, either with or without a wrangler. From $80; southcross.com. Some 2,000 wild bison roam the grounds of this 100,000-acre ranch bordering Colorado's Grand Sand Dunes National Park and Preserve. Visitors ride alongside the herd on horseback before coming back to the ranch for dinner by chef Mike Rosenberg, who has cooked for the Carnegie family. Some dishes even include bison. 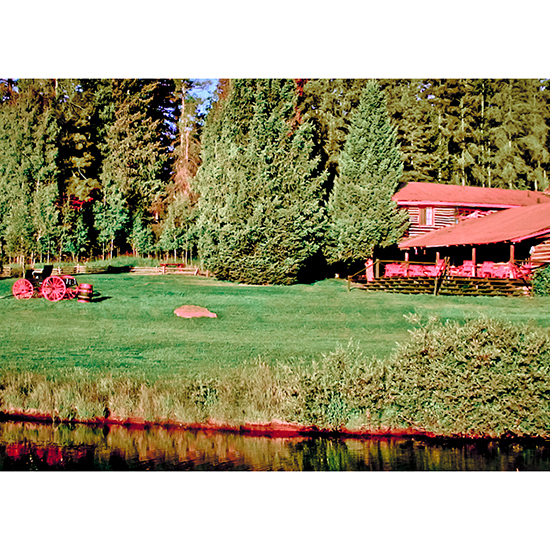 From $985 for a minimum of three nights; zranch.org. Private log cabins situated on Trapper Peak, western Montana's highest mountain, are so secluded that there's no cell-phone service. Entertainment comes in the form of animal spotting: Various mountain lions, elks, bald eagles, ospreys and herds of bison make their home on the ranch and within the four million acres of national forest surrounding the property. 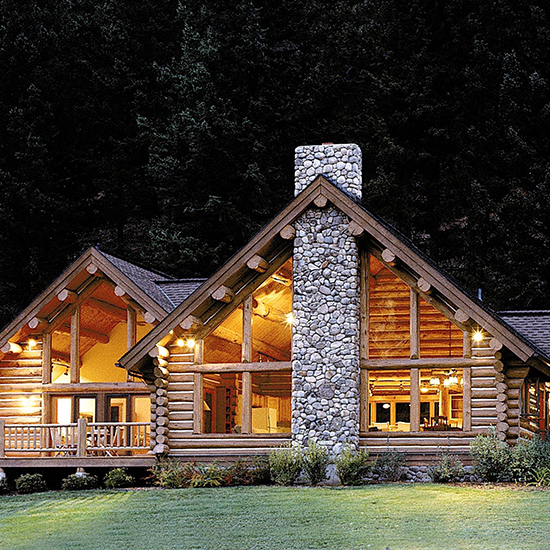 From $750; triplecreekranch.com. Perched in a 200-year-old western red cedar within Mount Rainier National Park, this tree house is accessed via a 50-foot stairwell. Guests mountain bike, cook freshly caught trout beside the creek and search for huckleberries and chanterelles in the surrounding forest, depending on the season (and their level of mushroom expertise). From $300; cedarcreektreehouse.com. Seven years after owners Russell Walters, Suzie Hockmeyer and Jim Yearwood first rafted down Maine's Kennebec, Penobscot and Dead rivers in 1976, they built a year-round adventure resort in the area. Most guests still come for the unparalleled white-water rafting, but there's also fishing and kayaking in summer and snowmobiling and ATV tours come winter. 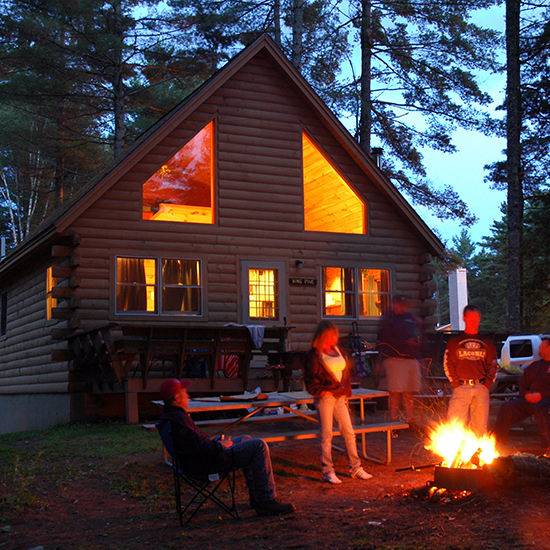 From $79 for lodges, from $11 BYO tent or RV; northernoutdoors.com. 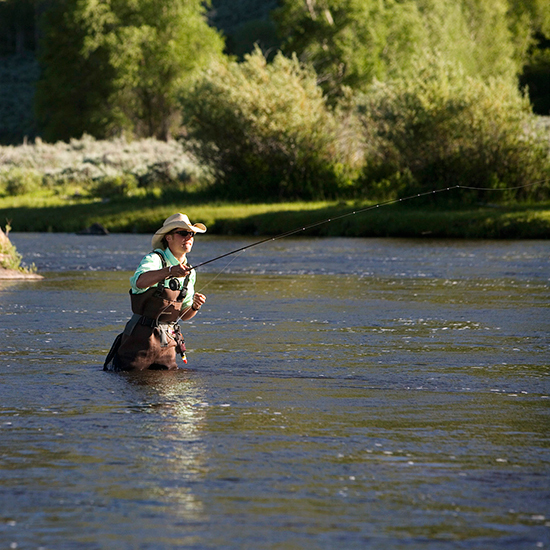 During the summer, guests ride horses and fish the pristine North Platte River, which runs through 100,000 acres surrounded by national forest land. When winter temperatures dip down to -40 degrees and heavy snow closes most roads, well-bundled guests venture into the elements on the ranch's snowcat. Back at the lodge, longtime chef and cookbook author Kent Trebilcox prepares a daily-changing menu and fresh-baked bread each night. From $390; abararanch.com. Even beginner horseback riders can attempt to steer the 1,200 heads of Black Angus cattle on this working ranch. Other riders follow rugged trails like Devil's Leap, where the surrounding terrain drops 800 feet. Off the horse, guests try trap-shooting clay targets with Beretta shotguns and scour the Red Gulch for dinosaur tracks. 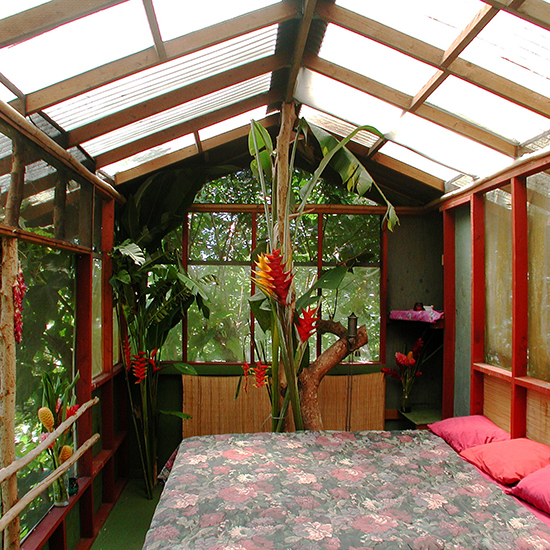 From $1,795 for a minimum of four nights; thehideout.com. 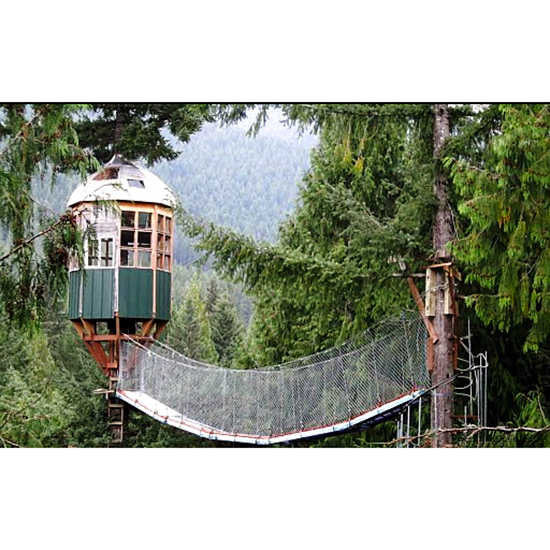 Thirty-six private acres in southern Oregon feature 18 tree houses, seven suspension bridges, more than a mile of zip-line courses and a freshwater swimming pool fed by the East Fork Illinois River. 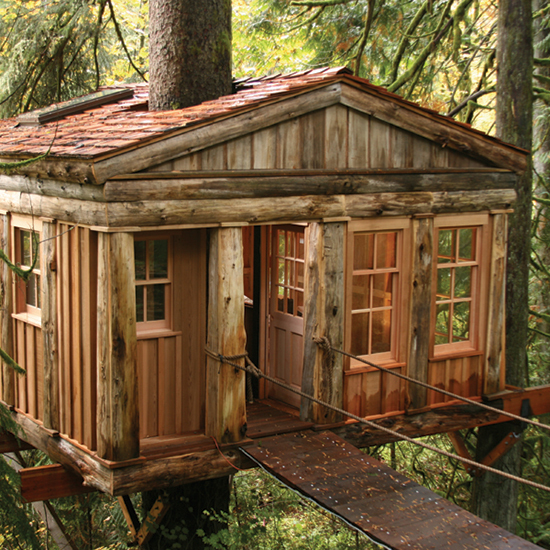 Inspired guests can enroll in tree-house-building courses. 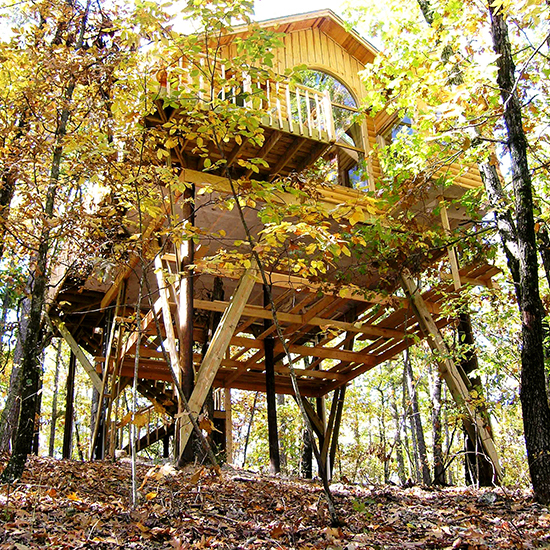 From $60; treehouses.com. 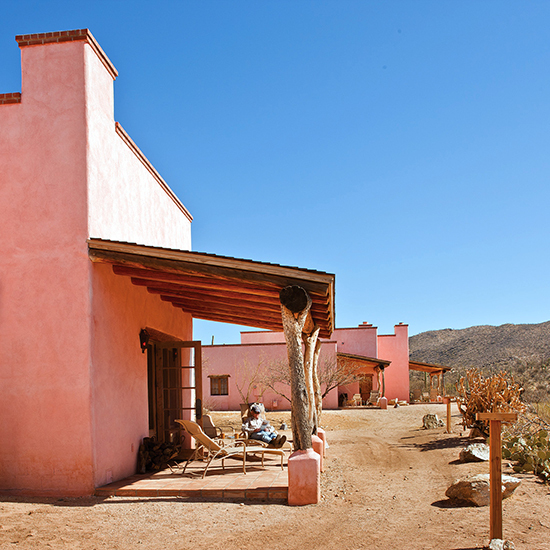 After purchasing the entire town of Lajitas at auction for $4.25 million, then-owner Steve Smith gave a sleepy adobe trading post a five-star facelift, transforming it into a 27,000-acre Big Bend resort deep within far-west Texas. 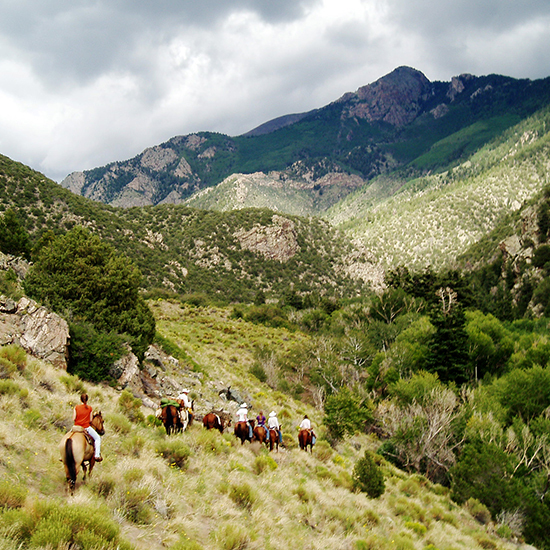 Though management has changed, adrenaline-pumping activities now include ATV tours, three-day hunting adventures on horseback and rafting down the Rio Grande. From $199; lajitasgolfresort.com. It took husband-and-wife owners Terry and Patsy Miller nearly two decades to hand-build the eight tree-house cottages on their pine-forest property. Secured up to 26 feet in the air, the houses are outfitted with wraparound decks, stone fireplaces and heart-shaped Jacuzzis—because how else would you find relaxation in a forest? From $145; treehousecottages.com. 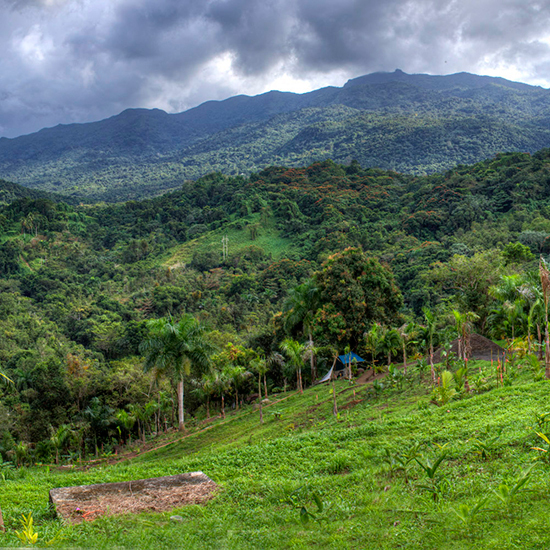 Verdant views surround this intimate resort on the edge of Puerto Rico's El Yunque rain forest, where hikes reveal waterfalls and wild-orchid groves. Underwater, snorkelers find colorful reef life in La Cordillera Nature Reserve. 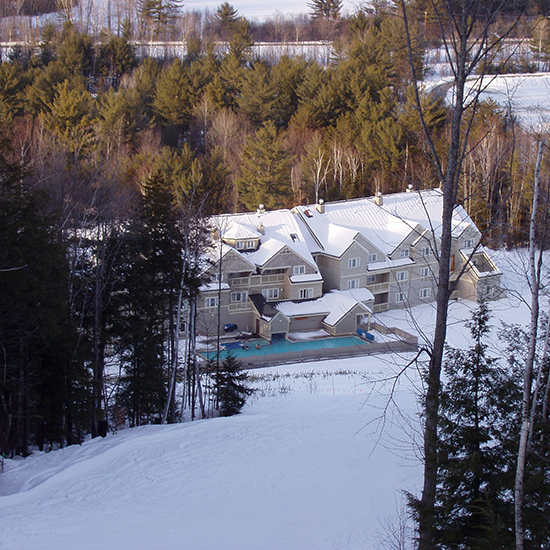 From $325; yuquiyuresort.com. 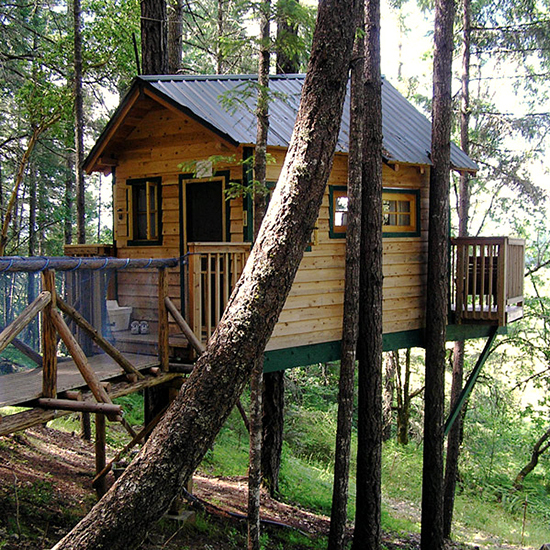 This tree-house bed and breakfast offers both daytime and nighttime tree-climbing classes, complete with ropes and harness gear, for those interested in taking in a true bird's-eye view of southern Oregon's redwood forest. From $200; treehouseparadise.com. After seven years of renovations, this 19th-century mining camp turned resort nestled in the Colorado Rockies reopened as 13 meticulously restored wooden cabins. While natural hot springs are the main draw, adventurous guests break from steamy rejuvenation to mountain bike, river raft and even heli-ski down trails accessible only by helicopter. 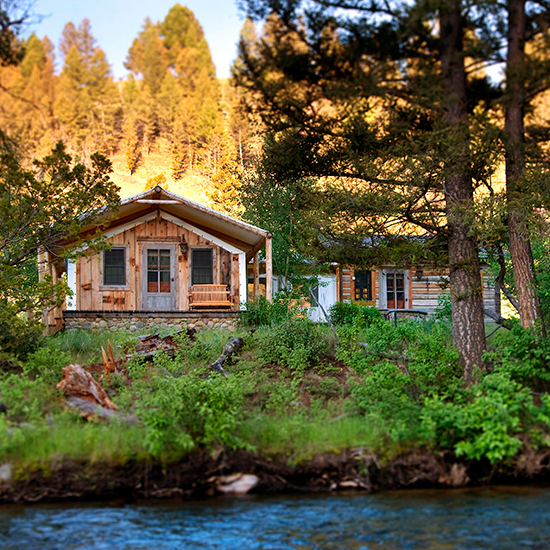 From $700; duntonhotsprings.com. 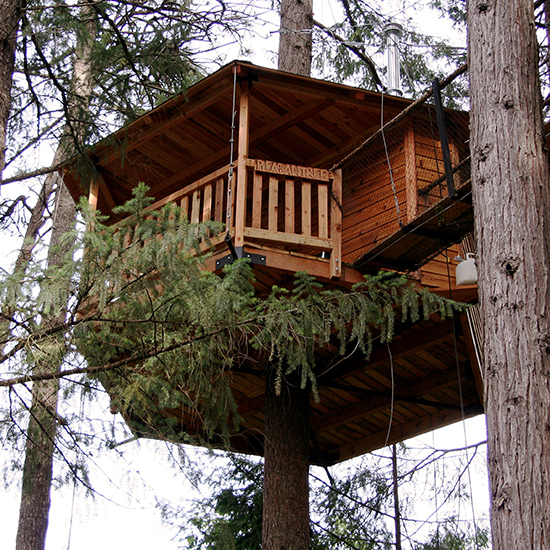 Four cozy tree houses with big beds and seating areas are suspended 12 to 18 feet above the ground among a variety of cedar, fir and spruce trees in Snoqualmie Valley. From $120; treehousepoint.com.